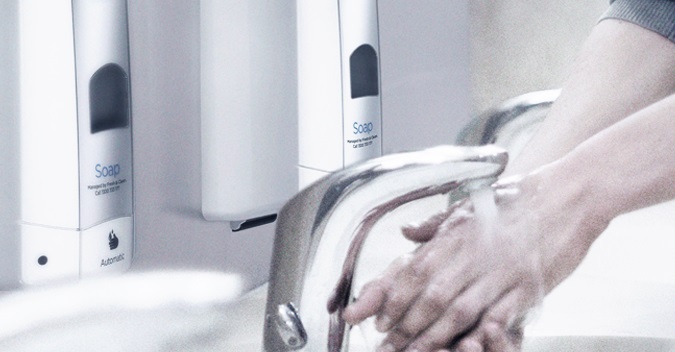 Foam Soap Lime is a ready-to-use fragranced foam soap hand cleaner for high-use, high-hygiene hand cleaning environments typically associated with the food process and food service sector. Apply directly onto the hands from the foam dispenser. Lather well and rinse off. Repeat if required. Research shows the best anti-bacterial action results from hands being lathered for at least 20 seconds then rinsed.